Instant Messaging is developing a big platform for the future of communication as digitally adept millennials nowadays prefer texting instead of phone calls. A telecommunication business is also adopting this behavior at the drop of a hat to boost customer engagement. Consumers often have many grievances regarding bill payment, latest offers, plan change etc. A chatbot is a solution for this! It acts like human to address all user queries round the clock via chat based interface. People are less patient these days and they want a quick response for any of their doubts. But, due to large customer base, it is extremely tough for any telecom company to provide 24/7 consumer assistance and neither it is cost-effective. 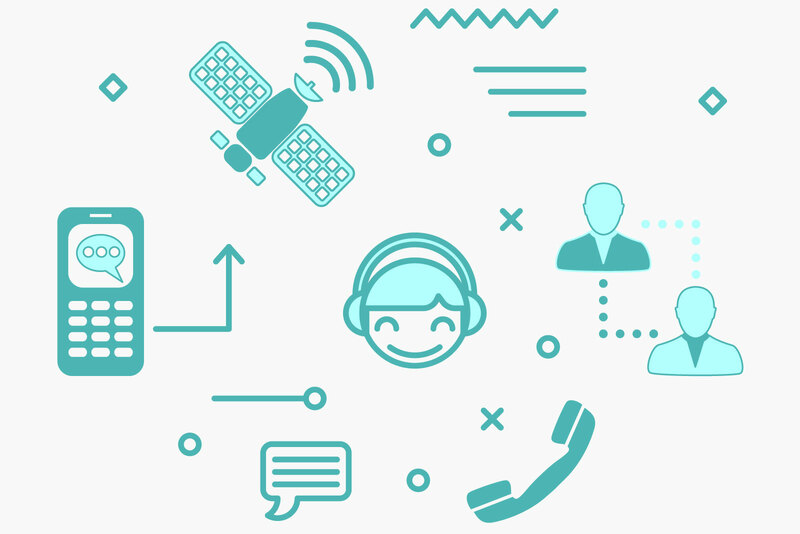 A chatbot platform is an interactive marketing strategy, wherein telecom bot understands and addresses user issues in form of texts or voice and thus reduces executive effort and employee cost of company. To provide best customer experience is an ultimate goal of any industry and the telecom is no exception of it. Due to cumbersome methods such as sifting complex websites or phone numbers for mobile bill payment, plan change etc., many leading operators are missing out on their potential and advocate customers. Provide an instant help to your customer complaints using ChatinBox! ChatinBox helps customers to resolve their queries related to bill payment, plan change and offers. Also, it lets them know about promotional offers which could suit their consumption and budget. ChatinBox provides information to customers for their account consumables such as data consumed and no of messages used etc. Also, it gives access of billing address and other KYC documents to users. Brands can ask for feedbacks to their customers via ChatinBox in order to optimize their business processes. Understanding the human mind reasoning and basis their search records, ChatinBox assess which plan would be a best fit and thus helps telcos in improving productivity.